The survey conducted by Milan’s Chamber of Commerce just before mid-August holiday on the growing presence of non-Italian pizza makers, especially in the major cities of Central and Northern Italy, calls for thought away from the summer heat. In Milan and in Bologna one pizzaiolo out of two is an immigrant, one out of three in Turin , one out of five in Rome. Naples, the birthplace of pizza, goes against the flow: nearly one out of hundred is a foreigner. Nothing against our international brothers! Absoutely! I’ve seen so many of them during my company’s, Pizza Consulting, training courses, many were good, some were really talented and are now excellent pizza chefs. 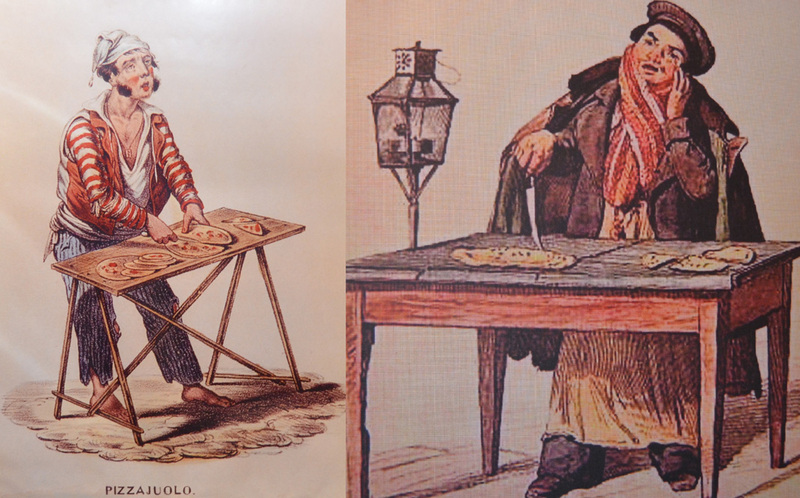 But I’m glad that in Naples and around the world the pizzaiolo job is a centuries-old profession carried out by the Neapolitans and it’s not just a matter of local pride. There is surely a reason if the pizza is a solid tradition in our city, which characterizes even its Dna and spreads the adjective “Napoletana” all over the globe by defining a precise way of making it! It is not just kneading water and flour! The great technique handed down from the mid-18th century requires some scientific explanations to face the challenges of the global market which is increasingly asking for more pizzas and more pizzerias. Today’s pizzaiolo, in short, is a modern craftsman… who knows what he does!